I am an education and technology consultant working with a wide variety of Jewish educational organizations. I am passionate about and committed to providing relationship-based professional learning that builds communities of learners to support ongoing reflective practice. ​I began my career in education as a result of participating in the Elementary Science Education Partners program while a Biology major at Emory University. Planning, preparing, and sharing hands-on science explorations for elementary students was invigorating, so I set out to make education my life’s work. I earned a Master of Arts in Teaching from National-Louis University and have since complemented it with extensive, ongoing professional development in the areas of Jewish education, differentiation, instructional technology, and educational theory and ​practice. ​I have taught in public school and congregational school settings across multiple grade levels. 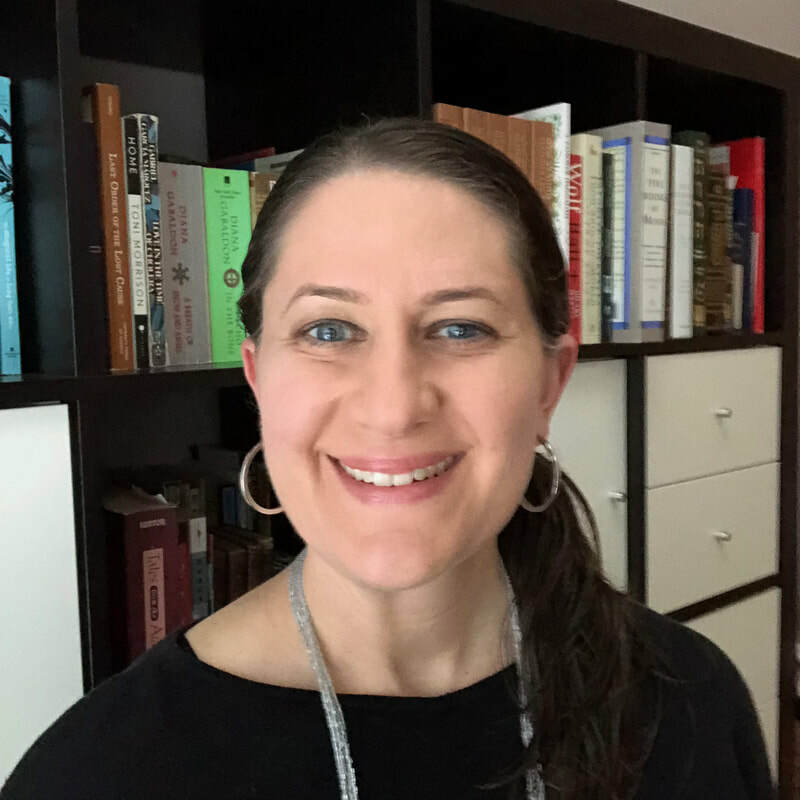 I transitioned from teaching students to teaching teachers as the Instructional Technology & Curriculum Specialist at the Marshall Jewish Learning Center/Board of Jewish Education of Metropolitan Chicago. The desire to provide personalized, collaborative, experiential professional learning and curriculum design services for Jewish educators spurred me to found EdtechMMG, an education and technology consulting firm. At EdtechMMG, we create innovative curriculum, professional learning for Jewish educators, and community programming which connect Jewish education goals with technology-infused 21st century learning. I'm an active member of ASCD, ISTE, JEA, and ChARJE. In June of 2017, I completed Cohort 7 of the Mandel Teacher Educator Institute (MTEI), a 2 year program for professional development leaders in Jewish education settings and earned a Certificate in Jewish Education from the University of Cincinnati. I look forward to working with you to create meaningful and impactful professional learning and community programs for you, your staff, and your school families. View resume information on LinkedIn. Please contact me with any questions or for more information. Learn more about EdtechMMG, LLC in this introduction video.